Folic acid deficiency is the most common vitamin deficiency in many populations throughout the world, causing outward symptoms of apathy, depression, anxiety, fatigue, insomnia, memory difficulties, sore red tongue and digestive disorders. Folic acid is critical to the overall synthesis, repair and protection of DNA, the body’s genetic blueprint molecules. Everyone’s diet should contain foods rich in folic acid. Yet diet alone won’t provide enough to promote and maintain healthy metabolic function. Folic Acid and Heart Disease A growing body of scientific evidence supports the concept that low dietary intakes or blood levels of folate (one of the B-complex vitamins) can promote the development of coronary heart disease. Many studies have linked poor folate status with elevated homocysteine levels, while others have shown an association between high homocysteine and an increased risk of heart disease. Homocysteine (the quiet cardiovascular killer), considered a major independent risk factor for heart disease, destroys the linings of arterial walls. The good news is that it can be quickly controlled with our vitamin ally, folic acid. 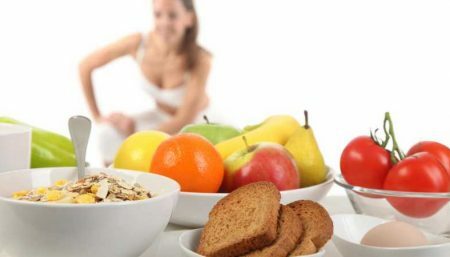 To keep homocysteine concentrations within the desirable range and minimize the risk of heart disease, women should be careful to consume ample amounts of folate. Good food sources of this vitamin include legumes, green leafy vegetables, citrus fruits, and breads and cereals fortified with folate. Folic Acid and DNA It’s hard to imagine anything more crucial for the creation and maintenance of human life than DNA. Our molecules of heredity control everything about us, from the shape of our ears to our intellectual capabilities, behavior and personality. How we fight disease and how long we live are also dependent on DNA. At the very heart of this complex of genetic processes lies folic acid. To properly build our genetic makeup, an adequate supply is needed. When there is a shortage or absence of folic acid, the genetic process goes awry. 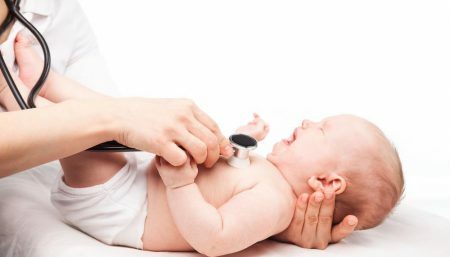 Neural Tube Birth Defects Every year, thousands of children become victims of neural tube defects (NTDs) which are directly attributable to folic acid deficiency, primarily in the brain and neural tube prior to and during pregnancy, especially in the first trimester. The risk of recurrent neural-tube defects is decreased in women who take folic acid or multivitamins containing such during the periconceptional period. For all women of childbearing age, taking 400-800 mcg of folic acid daily along with folate rich foods is essential. This extra folic acid should come from fortified cereal grains or from a supplement, since research has not proven that women can get this added protection from the folate that they would get in their foods naturally. The current level of folic acid fortification (140 µg of folic acid per 100 g cereal-grain product) is estimated to deliver an additional 100 µg/day of folic acid to the diets of women of childbearing age (FDA). Since 400 µg/day of folic acid is the quantity recommended for reduction of NTDs by US Public Health Service, it would appear necessary for the majority of women to consume supplemental folic acid in order to achieve this goal. Enhanced Immunity Our immune system, the first line of defense against illness and disease, thrives on folic acid to produce white blood cells for its defenses. Without enough folic acid, the thymus gland and lymph nodes shrink, and the immune system produces an insufficient quantity of white blood cells. A daily dose of 800 mcg is recommended. 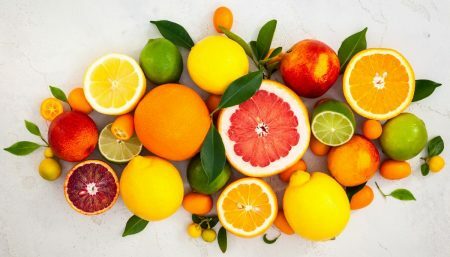 Foods containing good to generous quantities of folic acid are: fresh citrus fruits and juices, legumes, green leafy vegetables, nuts, fortified cereals, salmon, whole grains, buckwheat, beets, wheat germ and yeast. Mental HealthFolic acid is key to attaining balanced brain chemistry and accurate functioning of neurotransmitter nutrients. It seems to have a powerful anti-depressant effect on the brain by raising levels of SAMe (S-adenosylmethionine), which increases calming serotonin 1evels. For clinical depression, a daily dose of 800 mcg is recommended. CancerCancer is a disease in which DNA has “freaked out” and cells have mutated. One theory proposes that chronic folic acid shortage results in alteration of the p53 gene, a mutation that likely causes cancer. 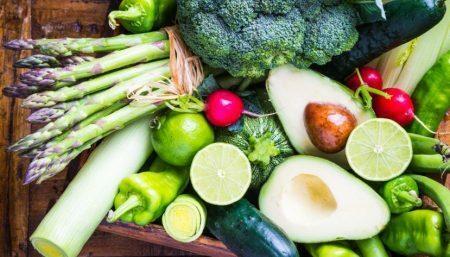 Daily doses of 1,200-2,000 mcg are recommended, except for those taking methotrexate.…people who eat diets high in vegetables and fruits are less likely to develop cancer than those who eat little of these foods. GoutGout, a type of arthritis, results when excess uric acid forms crystals that deposit in joints, tendons, kidneys and other tissues, causing inflammation and pain. Alcoholic beverages and high purine foods such as organ meats, anchovies, asparagus and spinach are the culprits. Massive amounts of folic acid, safe at high doses of 10-40 mg per day, were proven more effective than the pharmaceutical drug allopurinol, traditionally used to treat gout. Crohn’s and IBD Of those suffering with Crohn’s or Inflammatory Bowel Disease (IBD), 25% and 64% respectively are deficient in folic acid. This deficiency alters the structure of the special cells in the mucus lining of the intestinal wall, causing poor absorption of critical nutrients. Daily doses of 800-1,200 mcg are recommended. Cervix Disease Cervical dysplasia, a matter of serious concern to women, is commonly considered by gynecologists to be a lesion that becomes a precursor to cervical cancer if left untreated. Achieving improved or normal Pap smear results with folic acid supplementation is predictable with large doses of 10 mg per day. Anemia Classic anemia, often diagnosed when the main symptoms include weakness, pallor and immobilizing fatigue, occurs when the blood contains a very low level of red blood cells or inadequate hemoglobin. Folic acid must be present to produce enough red blood cells of the proper shape and assists the body in building new cells fast. Doses of 800-1,200 mcg, three times per day, are recommended. Hearing Loss Twenty-eight million Americans suffer from hearing loss. A 1999 study pointed out that people with poor hearing had noticeably lower levels of folic acid, causing elevated homocysteine levels that impaired circulation. This suggests that increasing folic acid intake can improve hearing ability. Daily doses of 800 mcg are recommended. Everyone’s diet should contain foods rich in folic acid. .…scientific evidence indicates that folate plays a role in processes that underlie the regulation of mood and the mediation of antidepressant drug effects. Dosage guidelines for specific uses are individual, and no one dose is appropriate for everyone. Factors such as age, gender, health history, current health status and preventive or therapeutic needs and goals should guide how much folic acid you take. 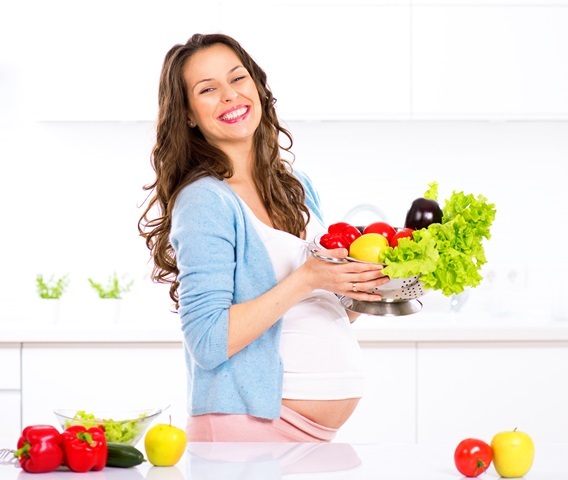 Food-source folic acid is absorbed well, and synthetic supplemental form folic acid is also highly absorbable. 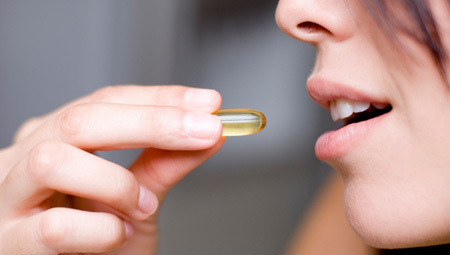 Most folic acid supplements contain 400 mcg, and that amount can usually be found in a high-quality multivitamin. Although most Americans and Canadians get sufficient vitamin B12 in their food, between 10 percent and 30 percent of older adults lose their ability to adequately absorb the naturally occurring form of B12 found in food. Why this happens is unclear, but it is important that people of this age do not become B12 deficient. Therefore, we recommend that adults over age 50 meet most of their recommended intake with synthetic B12 from fortified foods or vitamin supplements. 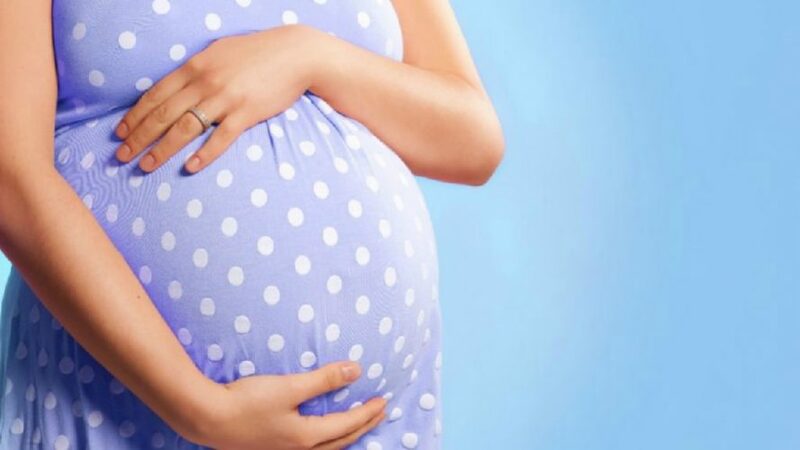 Women at increased risk for spina bifida should take 4000 micrograms (mcg) of folic acid by prescription for 1 to 3 months before becoming pregnant. (This amount is also written as 4.0 milligrams (mg)).